For the second year in a row, Architect Magazine named ZGF Architects the top firm in sustainability. ZGF earned a perfect score through their mastery of high-performance design and innovation, including in creating the first green roof in downtown Denver. 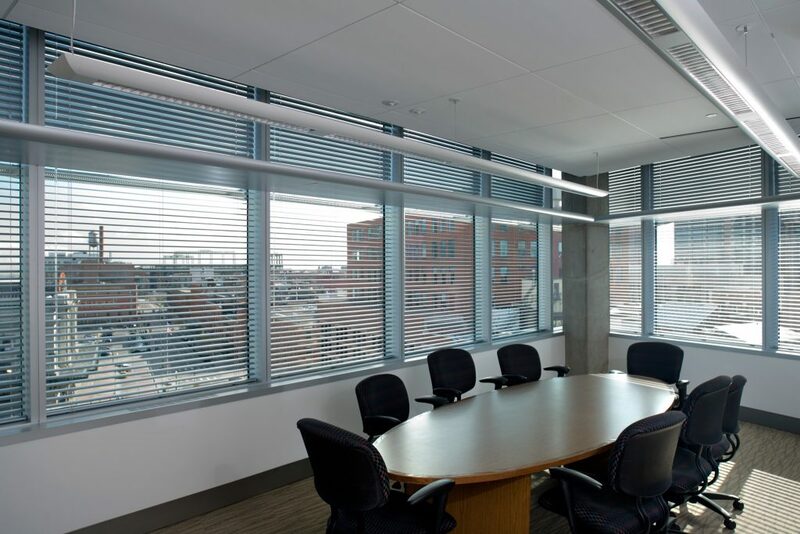 Hunter Douglas Architectural collaborated with ZGF in the design of the EPA’s Region 8 headquarters. 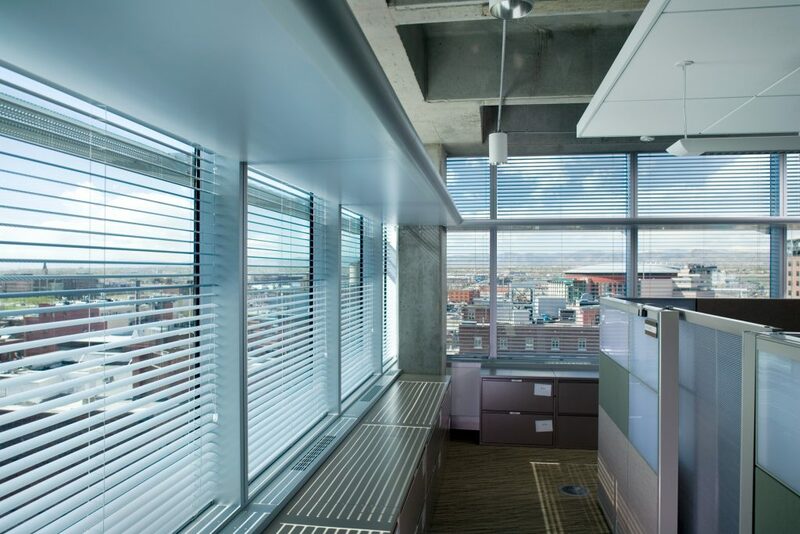 The project, completed a decade ago, signified a new era for sustainable workplace design in the Rocky Mountain area. 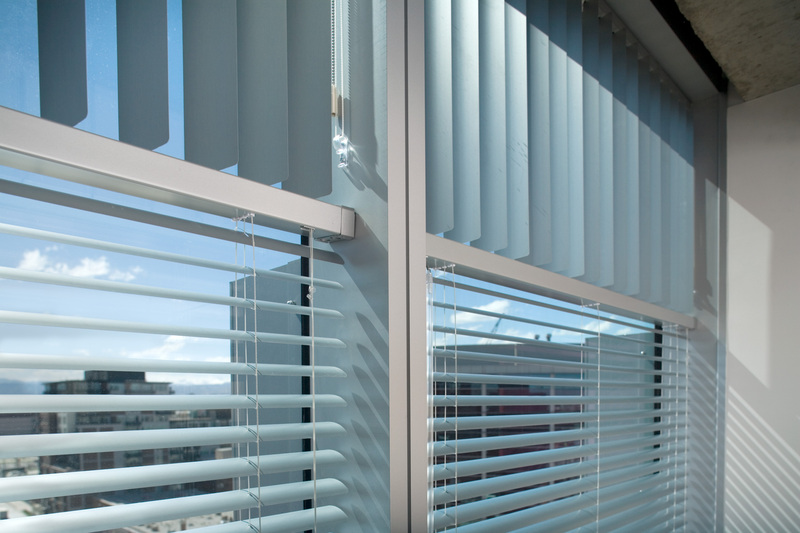 To maximize daylighting and solar control, ZGF specified 300 motorized Hunter Douglas blinds with sun-tracking capabilities. “It’s part of our design process,” managing partner Ted Hyman, FAIA, told the publication, explaining it’s “not something that gets added after the fact.” To that effect, 90% of the firm’s design projects incorporated energy simulation modeling last year. The J. Craig Venter Institute in La Jolla, California, is LEED Platinum-certified (and has a net-zero energy footprint). Photovoltaic arrays mounted on two rooftop valleys generate electricity. The facility also uses “chilled-beam technology” for heating and cooling. AIA, which named the project amongst their top ten in 2016, noted the use of high-performance glazing, Spanish cedar wood, and resilient concrete, which resulted in “a building that is both functional and artful in its simplicity.” It is the country’s first biological lab to achieve LEED Platinum and net zero. 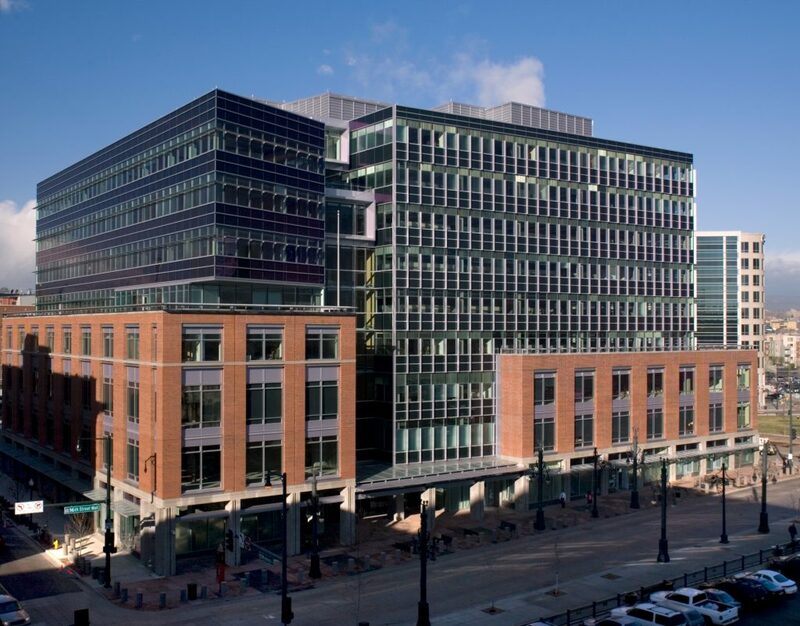 At EPA Region 8’s nine-story, LEED Gold-certified facility, red brick on the lower four floors pays homage to the historic masonry of Denver’s Lower Downtown district while glass above modernizes the look. 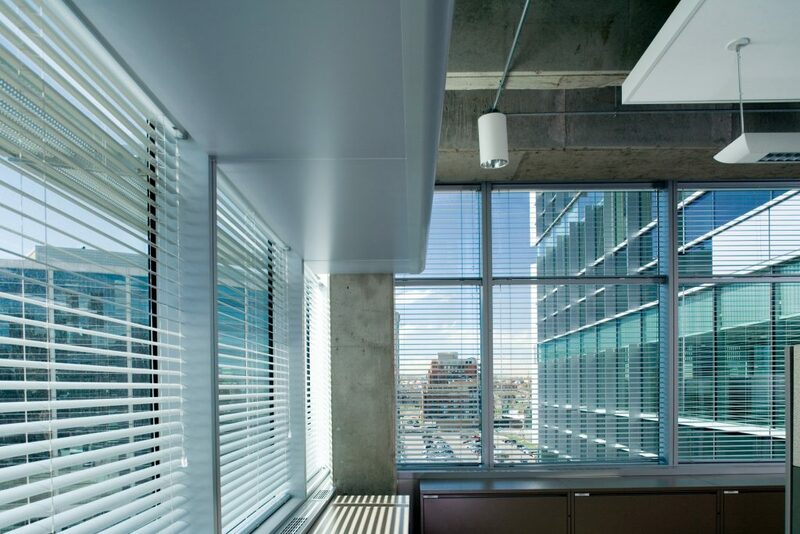 Above, ZGF specified high-performance glazing and Hunter Douglas Architectural’s brushed-aluminum vertical and H200 2″ manual and motorized horizontal blinds. The firm worked with a lighting designer to angle vertical units along the clerestory. Below, the H200 horizontal louvers automatically orient with maximum precision to enhance natural interior light and optimize energy performance. 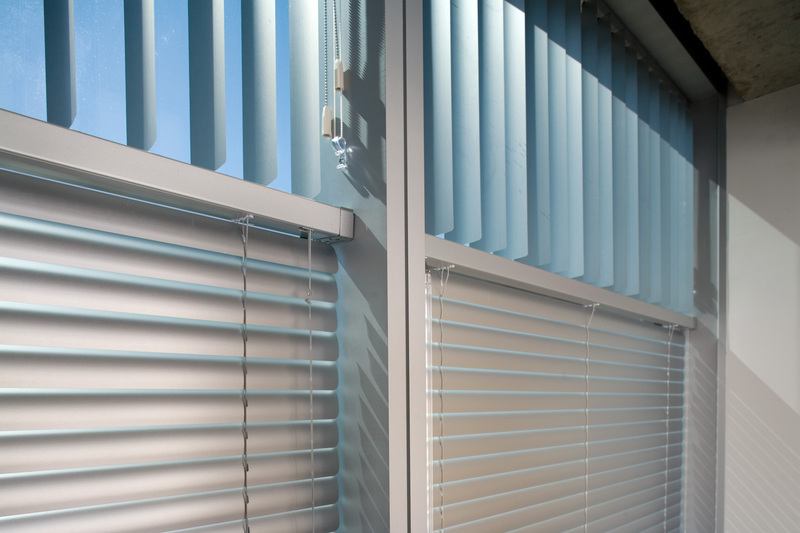 Throughout the workday, the tilt of the blinds automatically adjusts three times to control glare control and reduce heat gain. 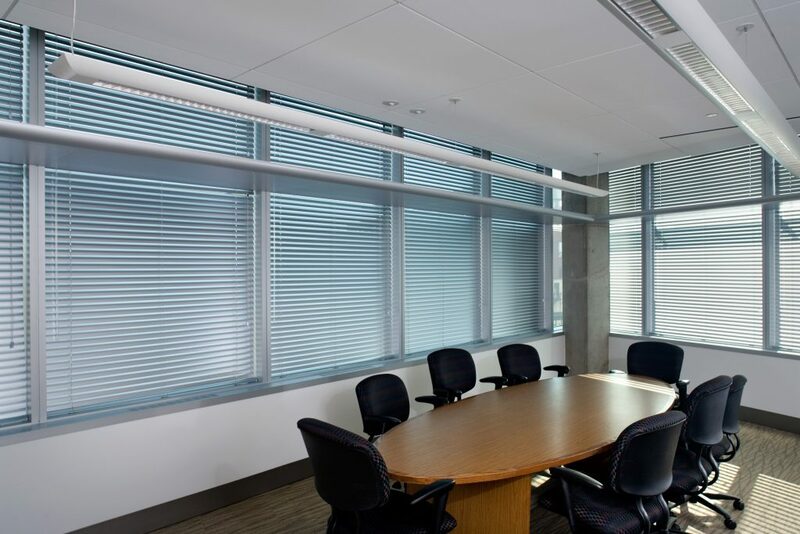 The overall effect is a natural light that deeply penetrates the work environment, a factor proven to increase employees’ productivity and impact mood. 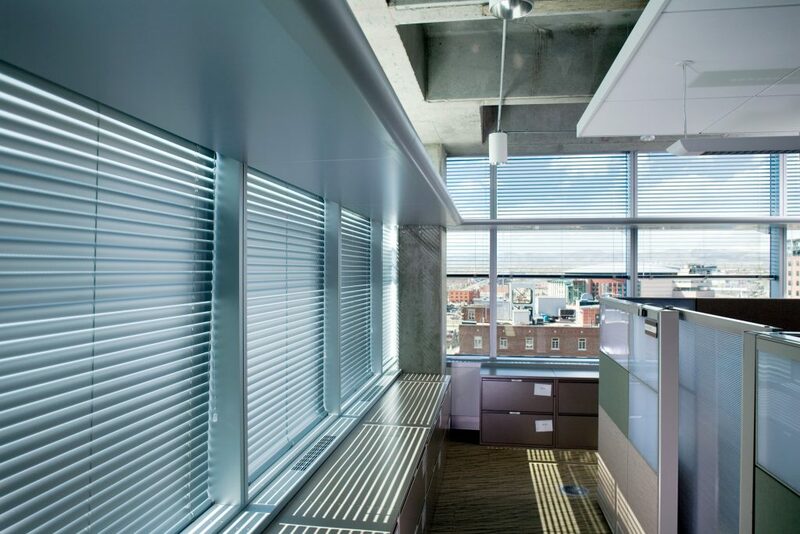 The shading system also reduces interior “hot spots” on sunny days, even as sun pours through a soaring atrium. Photovoltaic panels help reduce peak electrical loads, and the space’s mechanical systems include underfloor air distribution. ZGF also installed waterless urinals, dual-flush toilets, and a green roof that filters storm-water runoff. ZGF’s commitment to sustainable design shines through projects like these and cannot only reduce environmental impact in a thoughtful and cost-effective way, but also improve occupants’ overall daily experience of a space. A list of the top 10 firms in sustainability for 2017 appears below. To read the full list, check out Architect Magazine’s feature here.